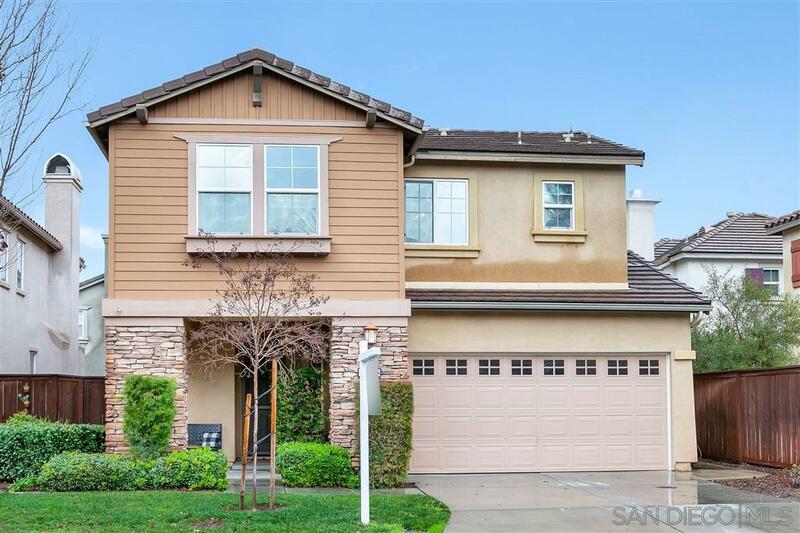 Welcome home to this lovely turn-key home within the community of Wolf Creek. This well appointed home features an open concept living/dining area, spacious kitchen with granite counters, gas range and abundant cabinet space. The master suite and well sized bedrooms are all on the upper level. Enjoy family dinners or gathering with friends on the patio or create your own happy hour by the outdoor fireplace. This home is waiting for someone to create new memories.